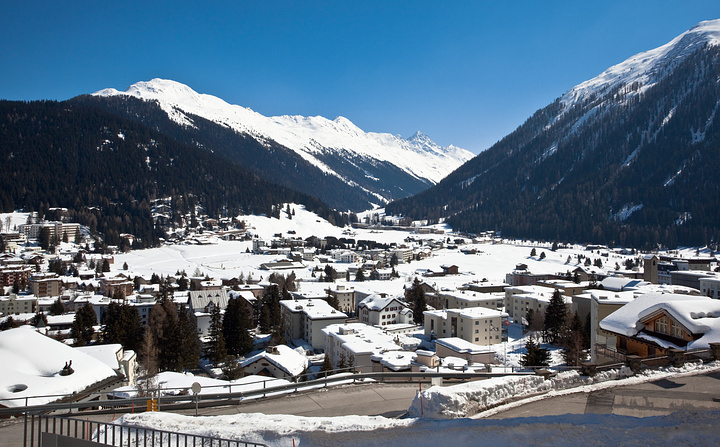 International bankers and government officials met behind closed doors Saturday in the Swiss Alps to consider proposed financial reforms that big industry feel are threatening economic recovery. Amongst those allegedly in attendance were Lawrence H. Summers, President Barack Obama’s top economic adviser; British treasury chief Alistair Darling; French Finance Minister Christine Lagarde; and Jean-Claude Trichet, president of the European Central Bank, which oversees the 16-nation euro zone. Apparently, the bankers received some negative attention from others in attendance. I'm sure a little scolding won't bother them after the big year they just had.